Looking for the best spray tan solution and airbrush tan solution manufacturer? 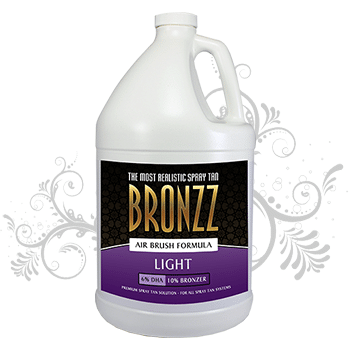 We are proud to offer the best airbrush tanning solution in the world, Bronzz. 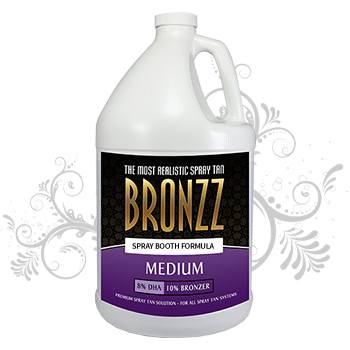 Bronzz sunless tanning solution and airbrush tan solution offer the most realistic, longest last spray tan that fades evenly and lasts just about a week. 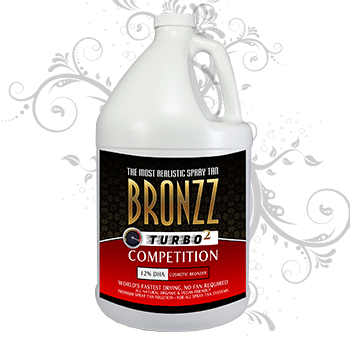 We also offer the best spray tan machines, airbrush tanning machine, airbrush tan machines as well as spray tan tent and airbrush tanning tent options.